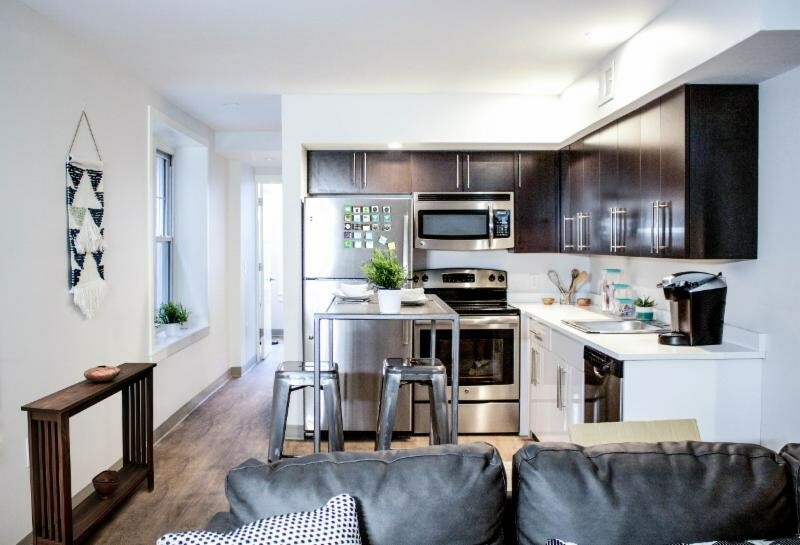 The Legacy at Powelton Village (formerly Drexel University Student Housing) has fully leased its immaculately restored, fully furnished student housing in Philadelphia’s University City. 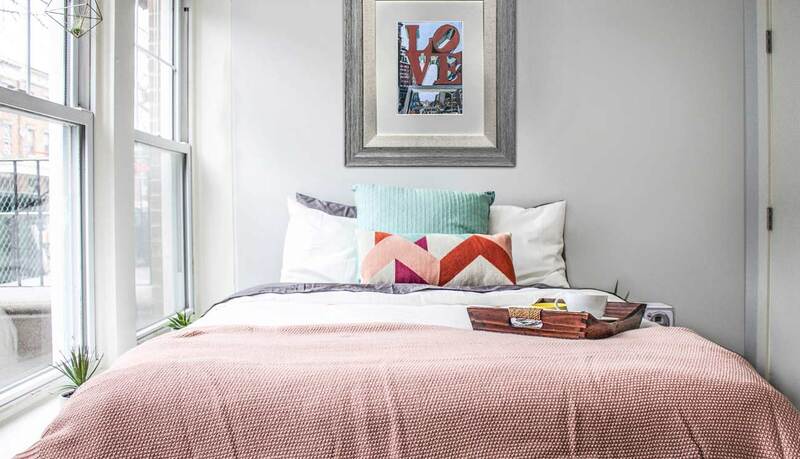 The housing is located steps away from the campuses of Drexel University, University of Pennsylvania and University of the Sciences, which together enroll more than 50,000 undergraduate and graduate students. 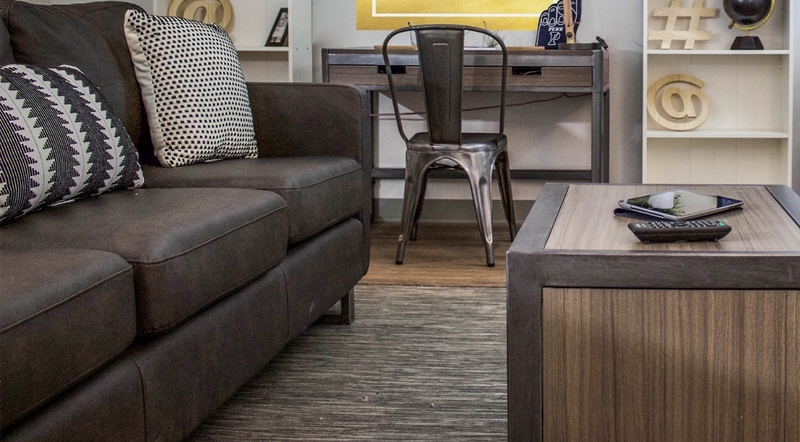 Every apartment is outfitted with new custom furniture, engineered hardwood floors, cable & Wi Fi, washer & dryer, stainless steel appliances and keyless entry. 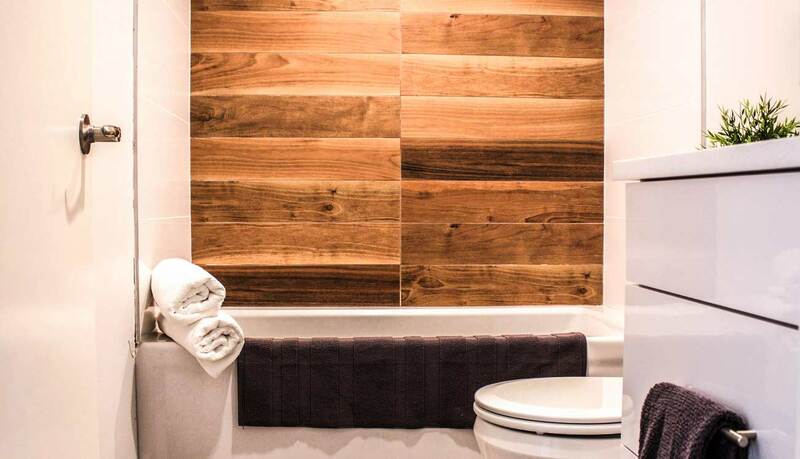 Amenities include an outdoor lounge and fire pit, sustainable garden with hammocks and 24-hour maintenance. The Legacy at Powelton Village’s ideal address offers convenience, community and safety in the heart of University City.